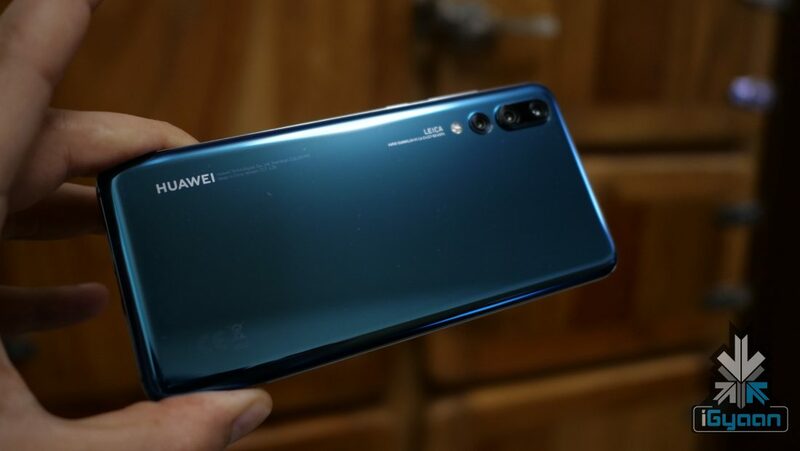 Huawei’s P20 Pro may be a flagship for the company if you ignore their glossy limited edition Huawei Mate RS, but for a lot of others, it is a direct stab at flagship Android phones. 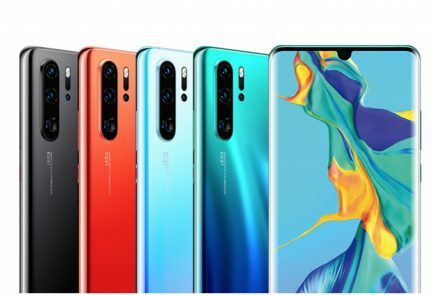 The Huawei P20 Pro also makes a unique proposition with a triple rear camera setup which makes it unique for the flagship market too. 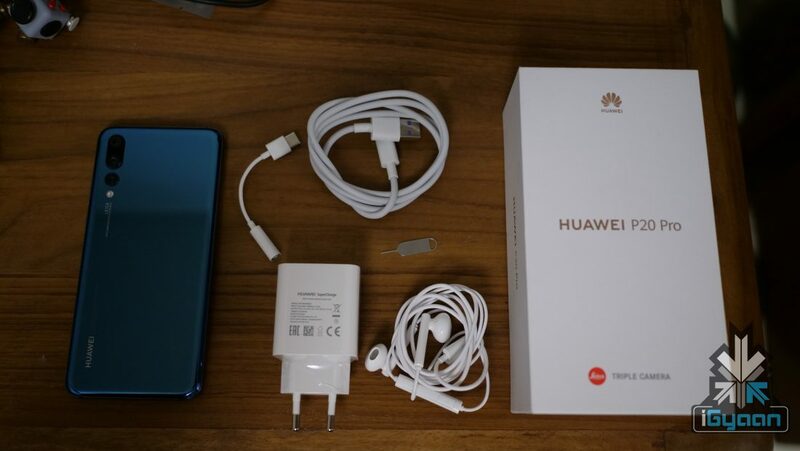 While we had leaks aplenty the phone managed to live up to expectations with the design and feature set. 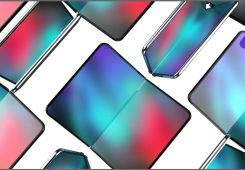 The design is extremely close to that of the iPhone X. 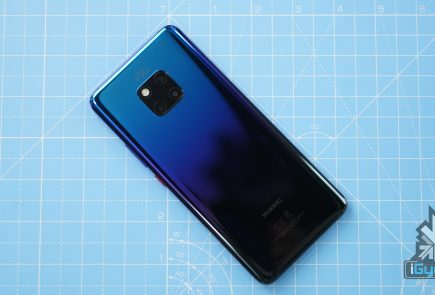 While the notch is smaller the metal frame sandwiched between the glass front and back looks extremely good. The company wanted to retain the fingerprint sensor on the front which means that you get a large chin. 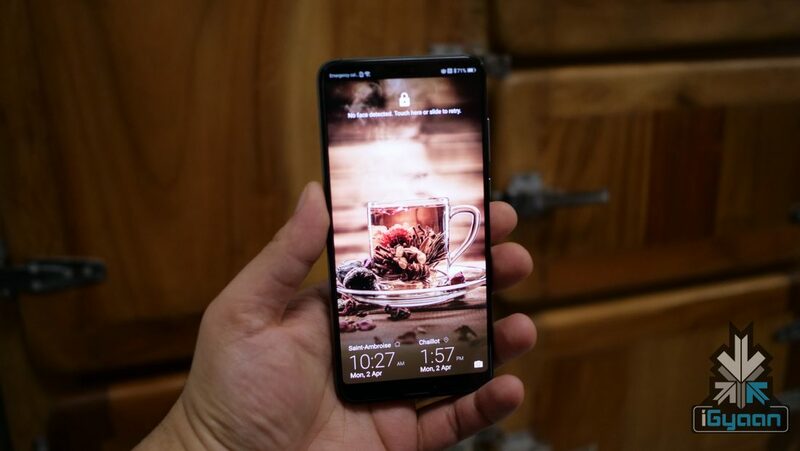 But, at least a very usable fingerprint sensor. 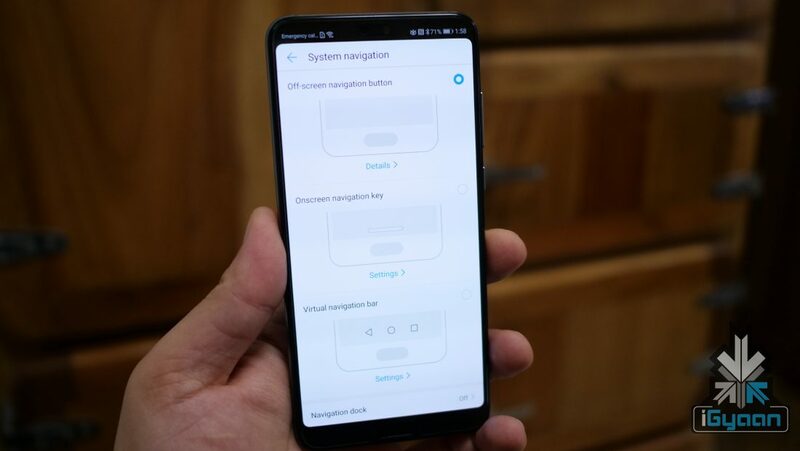 The fingerprint sensor also allows for the navigation to be moved off the screen. 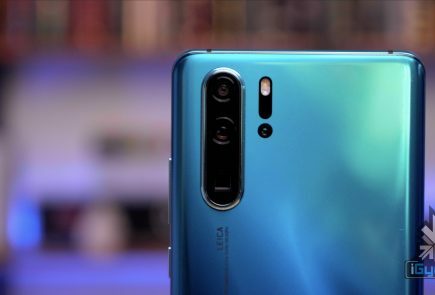 The three cameras on the Huawei P20 Pro are, however, the most naturally noticeable feature of the phone. A massive 40 MP shooter makes for the primary camera with an f/1.8 aperture with an additional 20 MP (f/1.6) camera. The third 8 MP 3x optical zoom, telephoto lens equipped, shooter makes a good mix for excellent portraits and zoomed in shots. The camera gets a natural 3x zoom and a 5x hybrid zoom which allows for lossless zoomed in pictures. 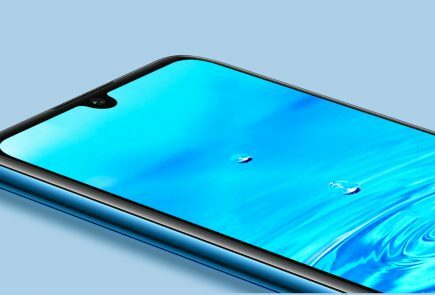 The front gets a 24 MP wide selfie camera. 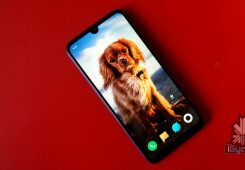 The software experience of the phone is what makes the P20 Pro an interesting product. For starters, you get Android 8.1 out the box, with a promised update to Android 9 soon after release. 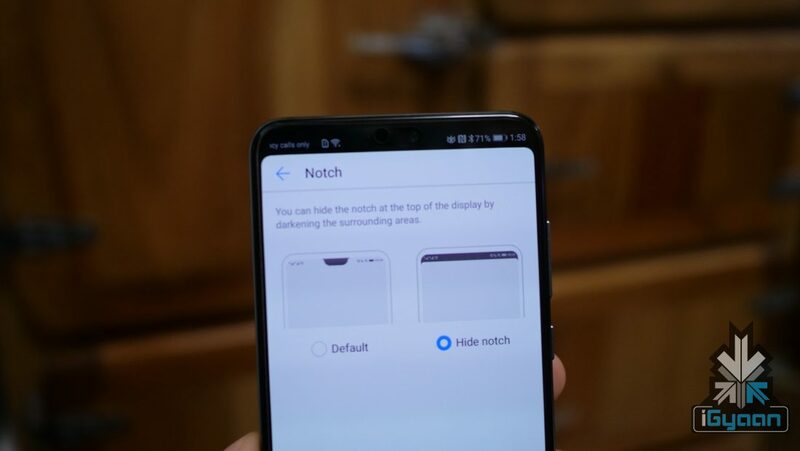 The notorious notch can be hidden in software by making the status bar black, something which “no notch nazis” would like a lot. 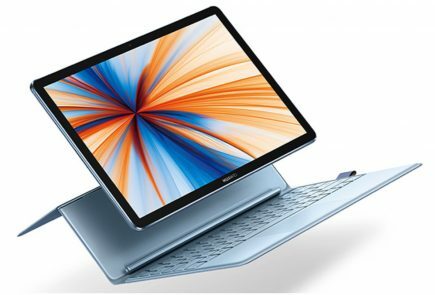 You can customise the OS quite a lot, from removing the navigation keys to duplication of commonly used apps. The camera app is also quite extensive with lots of shooting options. The phone also shoots and records H.265 video at 4k which is good as most phones still use dated codecs. 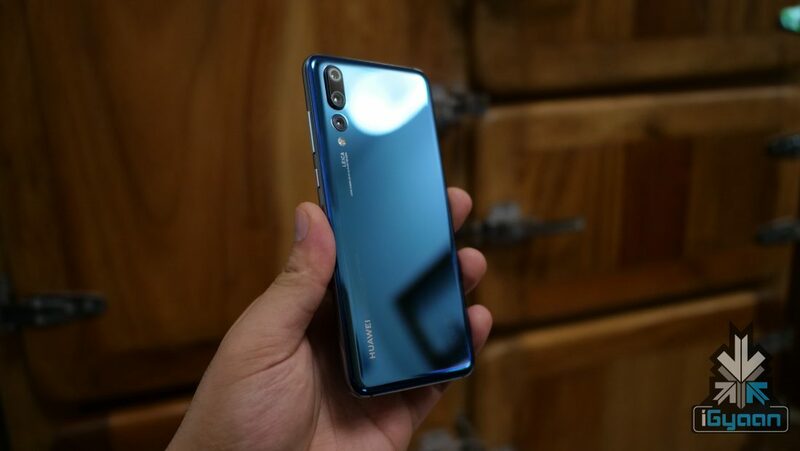 The Huawei P20 Pro will come to India in April. Pricing is expected to be lower than the Euro 899 price it was launched for globally. 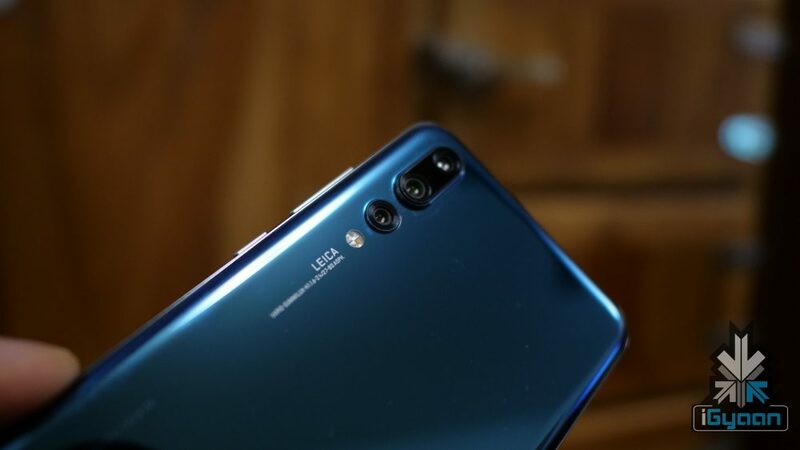 The launch of the P20 Pro will also mark the return of the brand Huawei into India which stopped sales mid-2016.